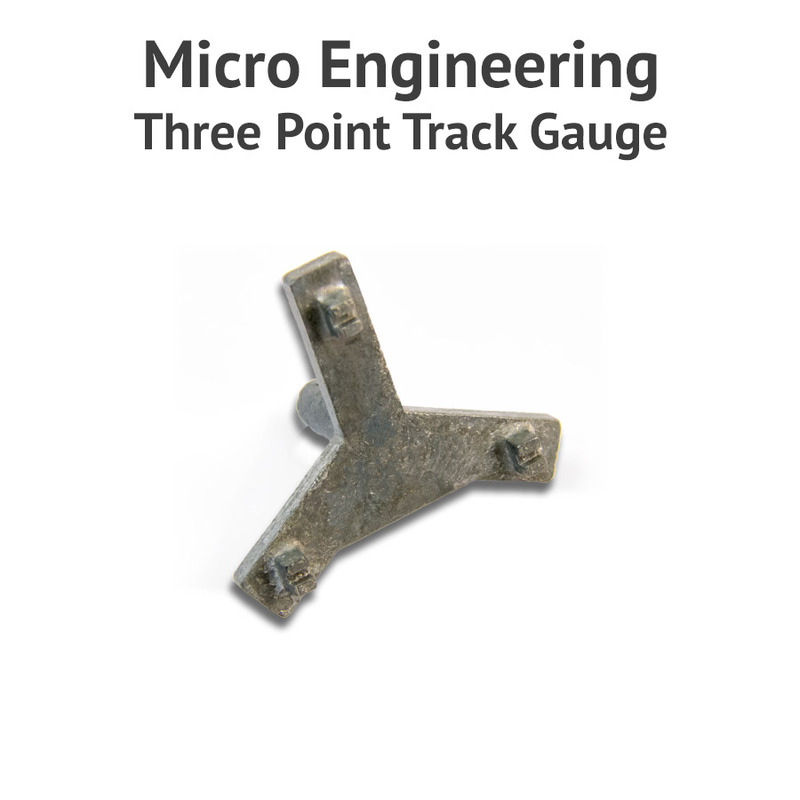 Micro Engineering's 3 point track gauge is specifically designed to work with N scale code 55 rail. 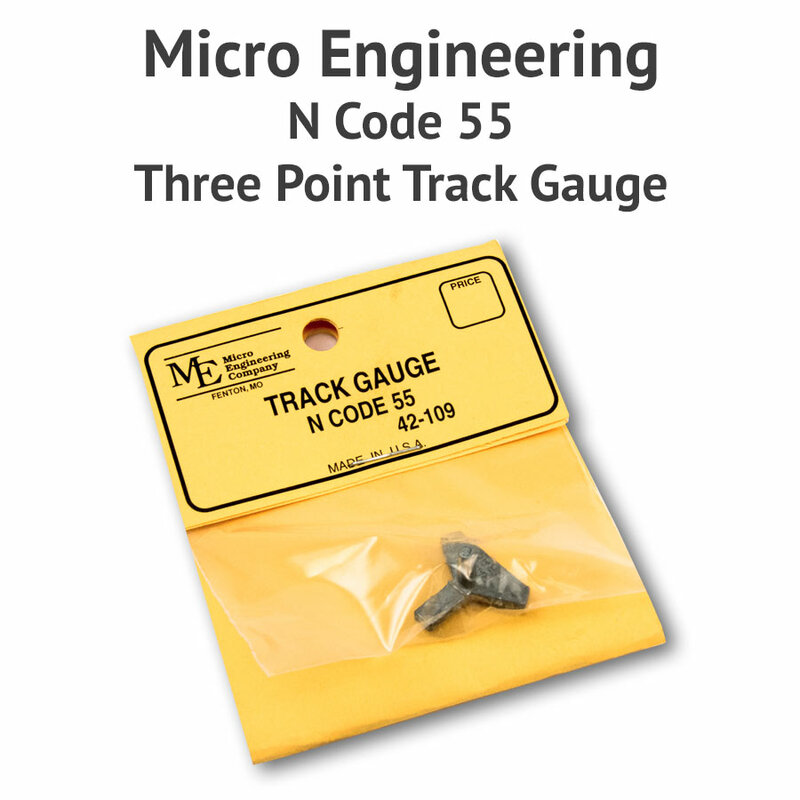 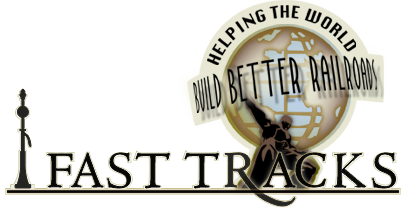 Using three points ensures proper NMRA gauging with straight and curved sections of track. 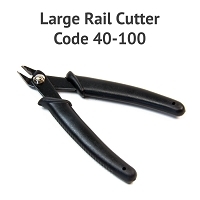 I consider these a requirement for building your own tack. 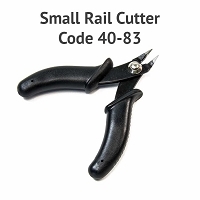 They work well. 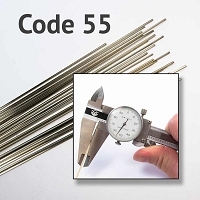 I use 3 or 4 at a time when building.